Gone Surfing! 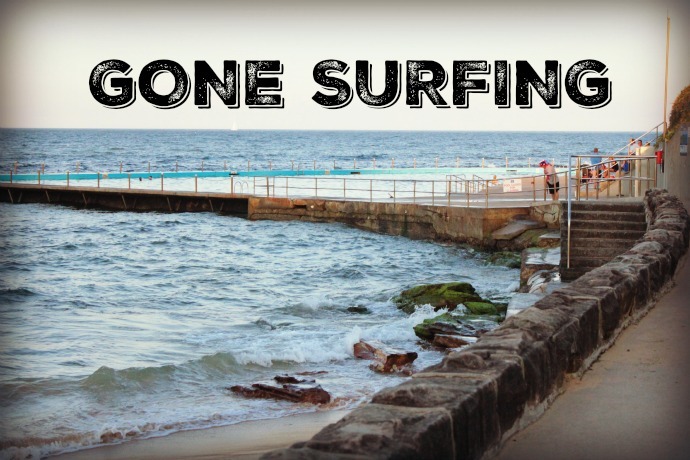 | Life Love and Hiccups: Gone Surfing! Hello, I've taken a little time out this week. Gone AWOL, cruising the waves, you know just going with the flow that is life. I'll be back on board next week but until then - peace and love!